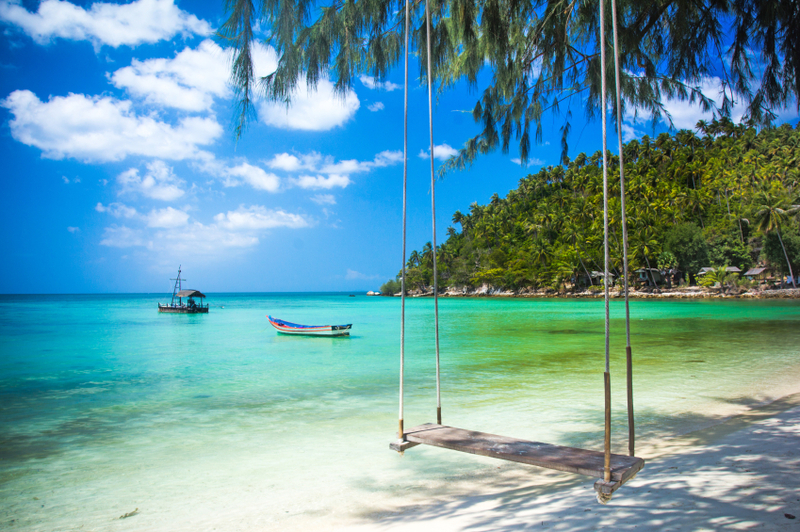 The beautiful island of Koh Samui lies off the east coast of Thailand and is the country’s second largest island after Phuket. 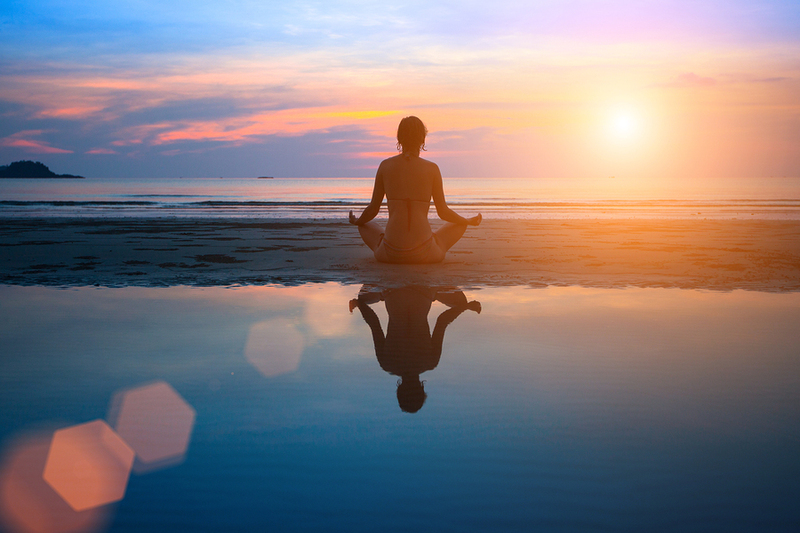 Whilst attracting development it has managed to maintain the balance between developed civilisation and isolated natural paradise and as a result, it has become the ultimate holiday destination. 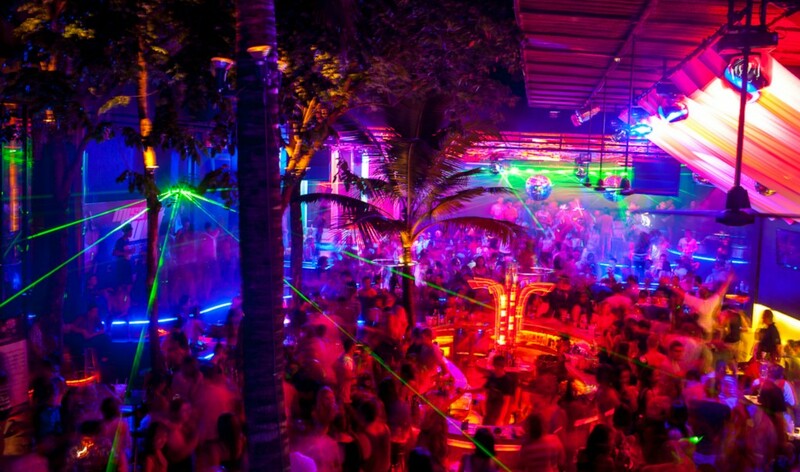 Koh Samui nightlife is renowned for being amongst the best in Thailand, therefore the world. 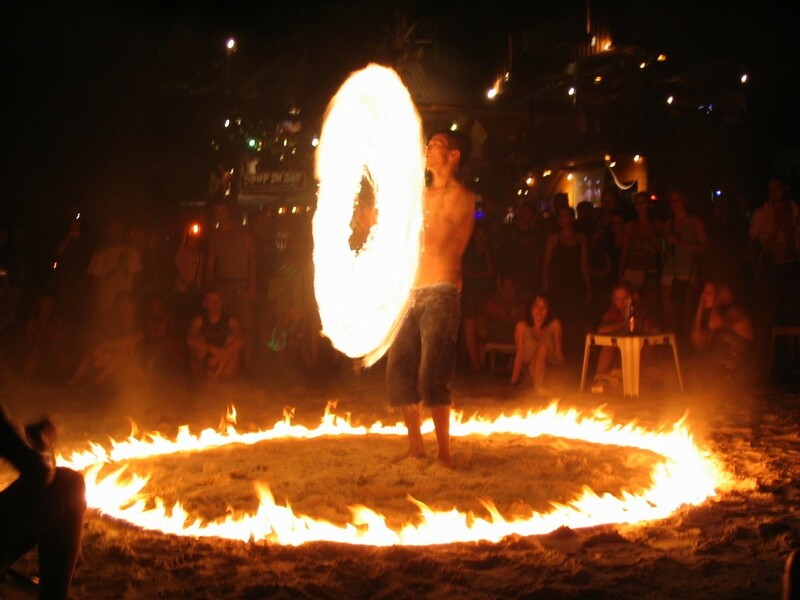 The strip is packed with bars, clubs, cabarets, mud wrestling fights and even ladies boxing bouts! 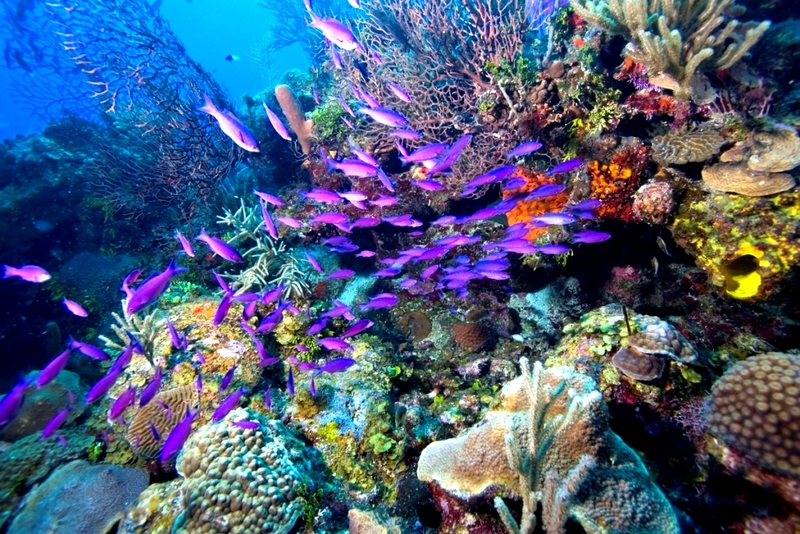 Grab a snorkel and explore Koh Samui’s dazzling marine life, you may even see a whale shark! (Don’t worry they won’t eat you). 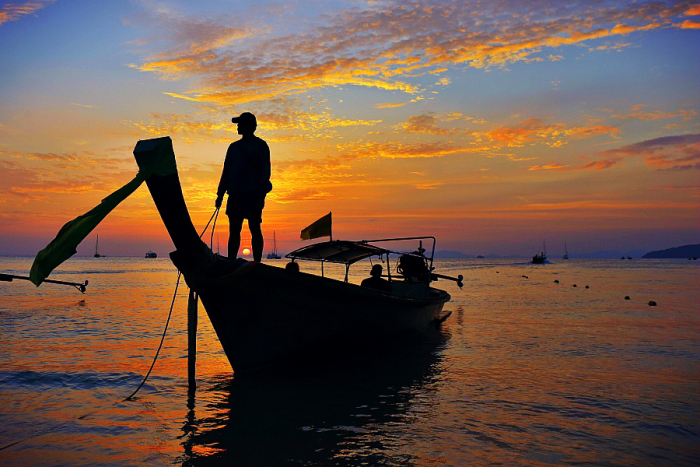 The waters around Koh Samui are teaming with fish of all shapes and sizes, meaning there’s something for the expert fisherman as well as the laid-back-with-a-beer fisherman. 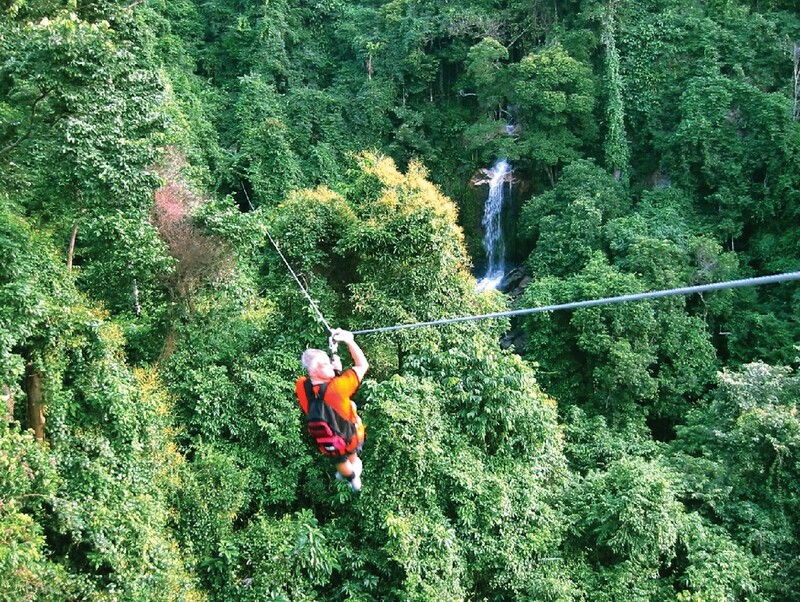 Go on an adventure in the jungle with a tour or by yourself. 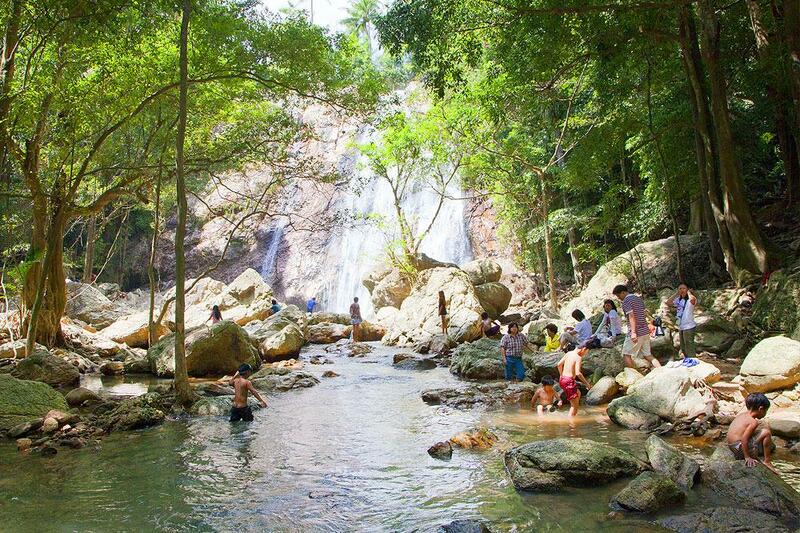 If hiking sounds a little bit too much like hard work, you can explore the jungle in one of the jeep jungle tours. 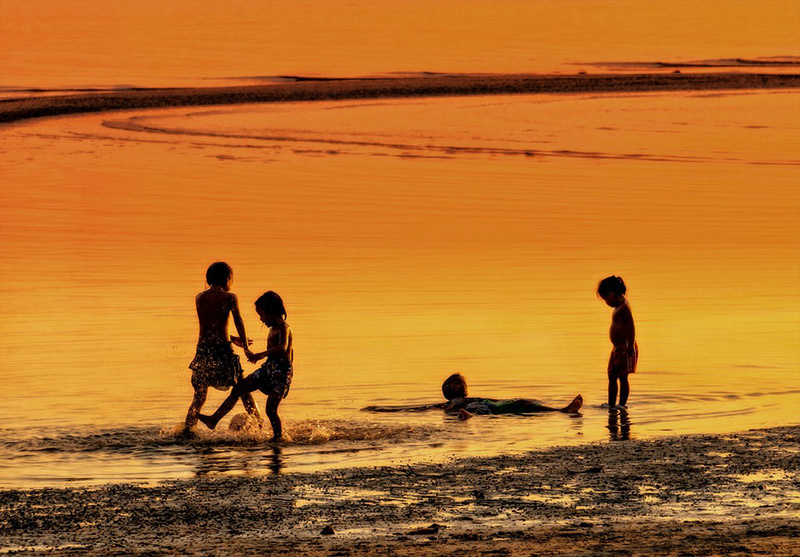 Go for a dip at one of these magical places. 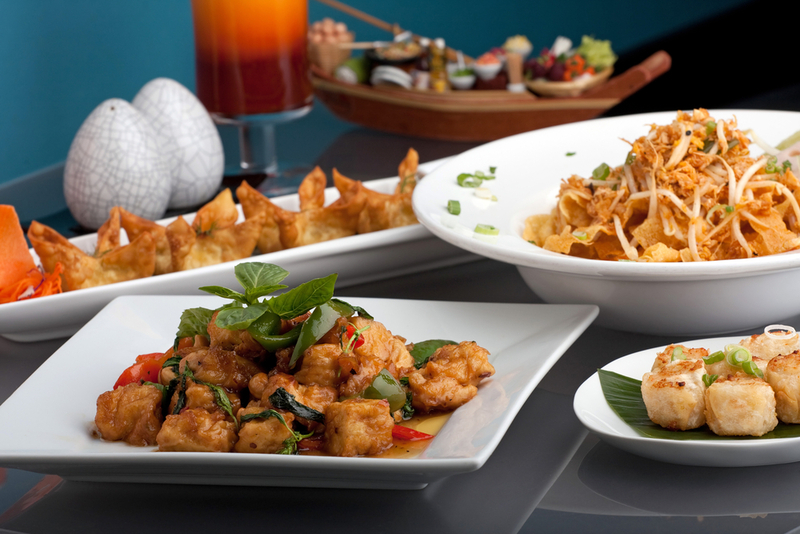 Delicious Thai and Western food served in plenty of restaurants. 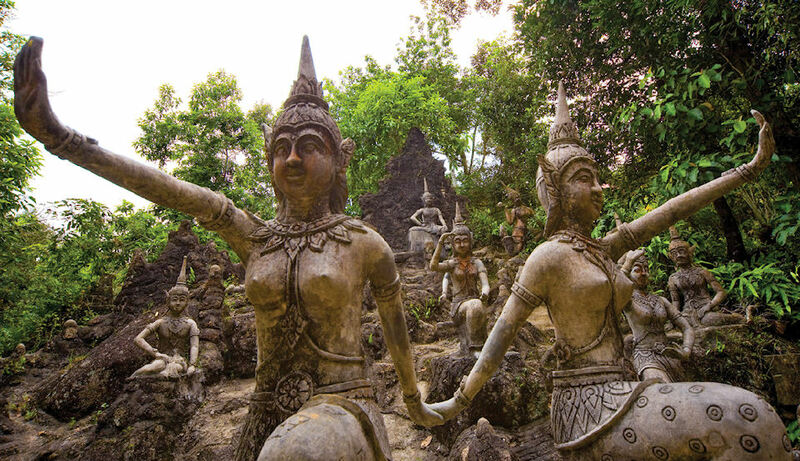 If you develop a taste for Thai food, you can learn how to make it at the Samui Institute of Thai Culinary Arts. 12. There's an awesome Water Park. 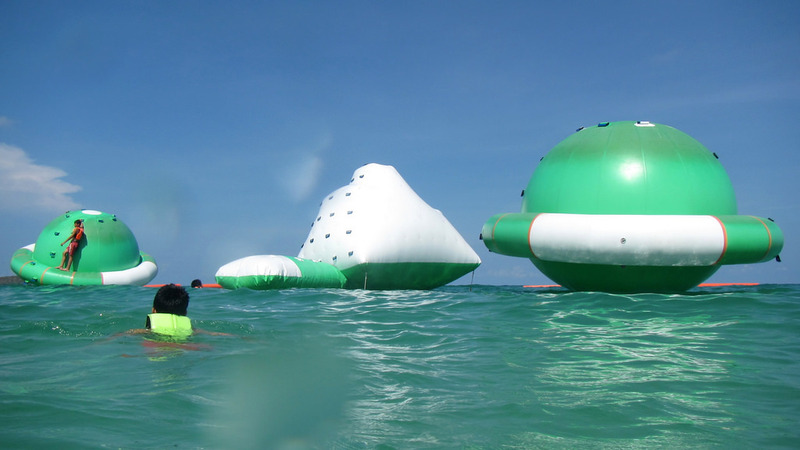 The Aquapark Chaweng is full of giant inflatables of various shapes and sizes which keep kids and adults alike entertained for hours on end. 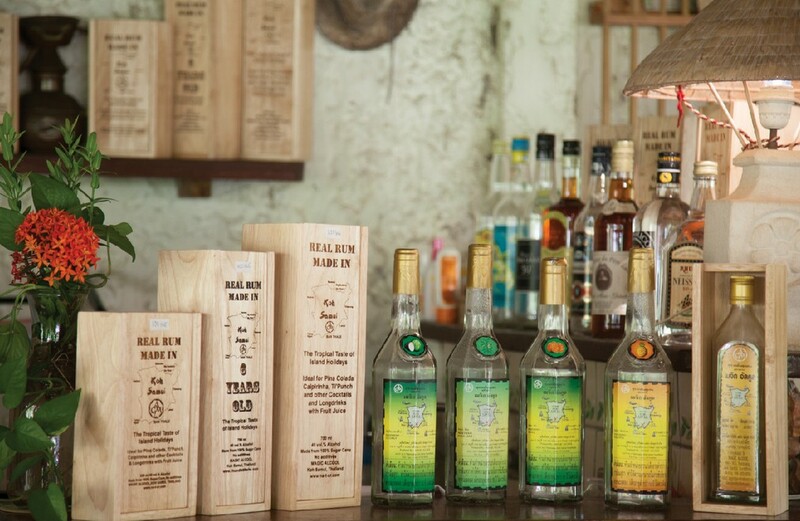 Koh Samui is host to Magic Alambic, the only rum distillery in Thailand. You can hang out in the tasting area and try the coconut rum. 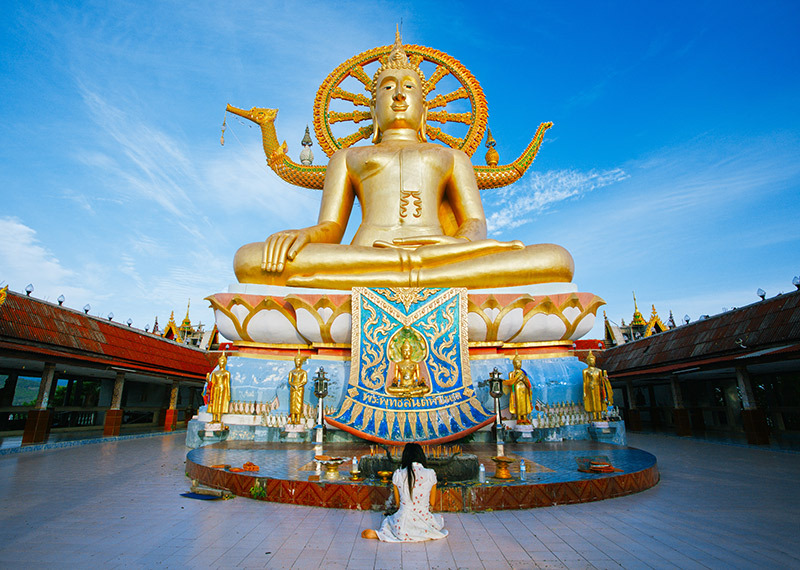 One of the reasons people travel to a small island, just a stone's throw from Koh Samui, is to visit the temple of the Big Buddha and witness for themselves the 12 ft Buddha looming over visitors. 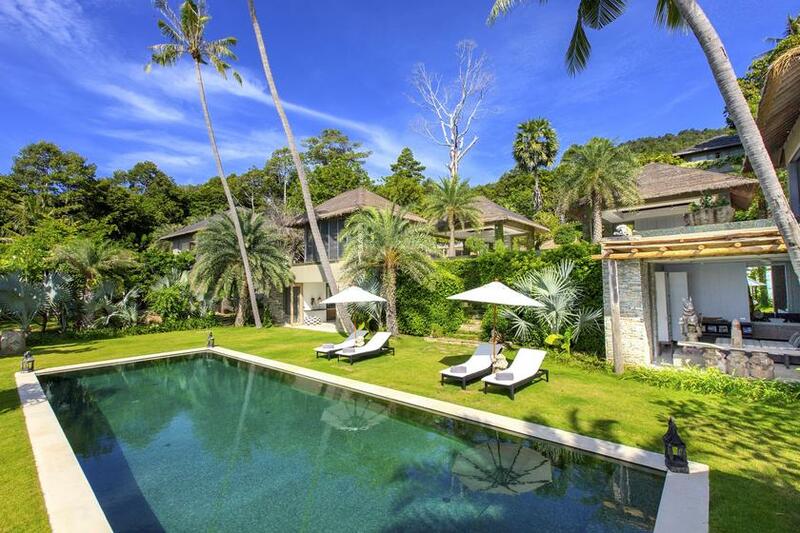 Get inspired by our villas in Koh Samui.